PLEASE CALL: 1-888-83-TERMITES for All Your Termite Extermination Needs! 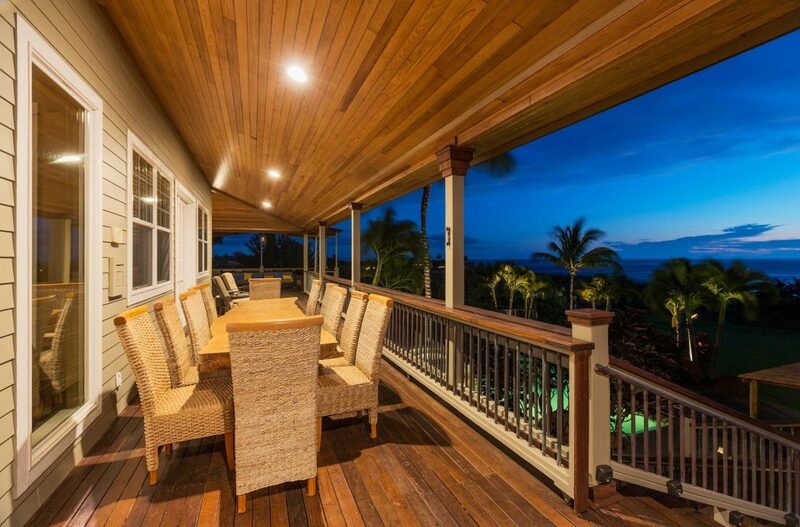 We are confident to assist you on your most important asset, your home. Have Gentry Termite complete your termite inspection! When Calling In, You Will Receive Prompt and Courteous Response. 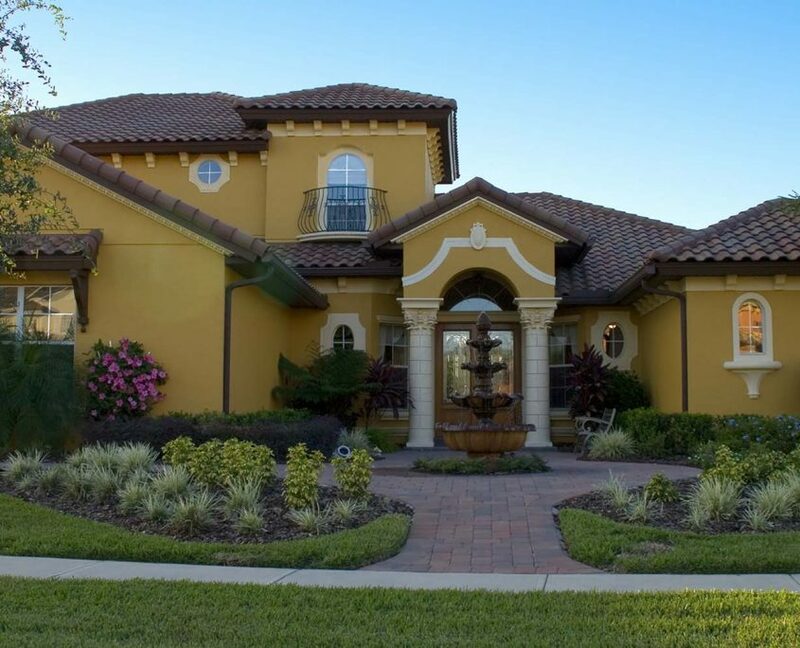 When it comes to integrity and ensuring your home is inspected fully, Gentry Termite will do just that. We can be at your property in 24 hours of less. In escrow, feel free to call anytime. We look forward to hearing from you. Do You See Termite Signs? Check This Out and Protect Your Assets! We will sit down to discuss what type of warranty you would like to receive! 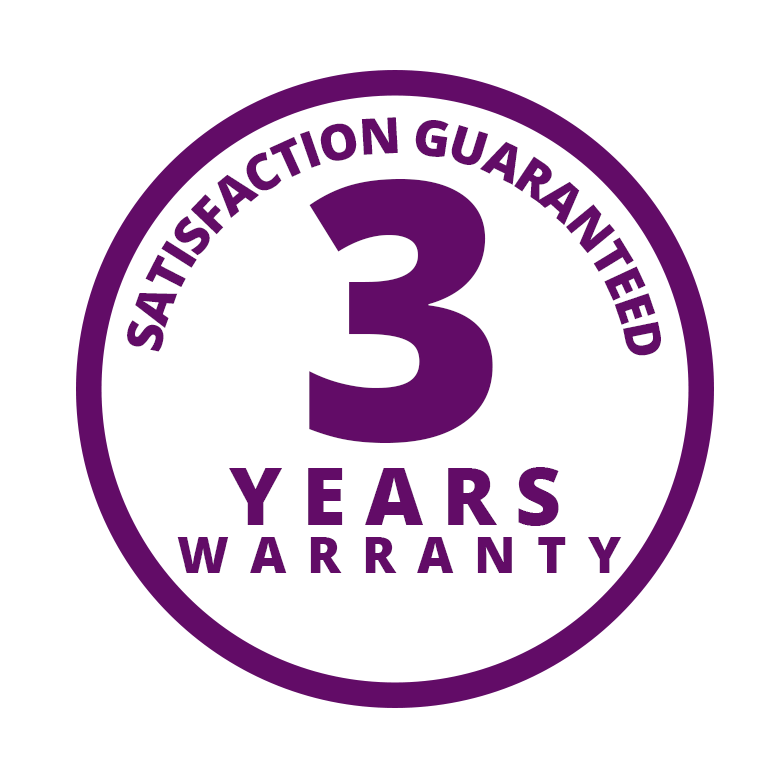 *Ask us about the 3 year warranty offer. Call or contact us for a FREE inspection. Our Licensed Field Representative will complete and exhaustive termite pest inspection. Should we find damage, we will give wood repair cost at the time of inspection. Let us quote you today! A thorough search is our number 1 objective. You should know exactly when you ever have to fumigate. Don’t Leave Your Most Important Asset to Chance! Let True Professionals Find These Pests! Please Start With Your Zip Code and Save! Integrity and Quality Comes First! Your Termite Control Experts in Orange County! Termite inspection and treatment in Orange County! Contact Gentry & Associates (1-888-838-3764) for your Termite Inspection and Treatment needs in Orange County. 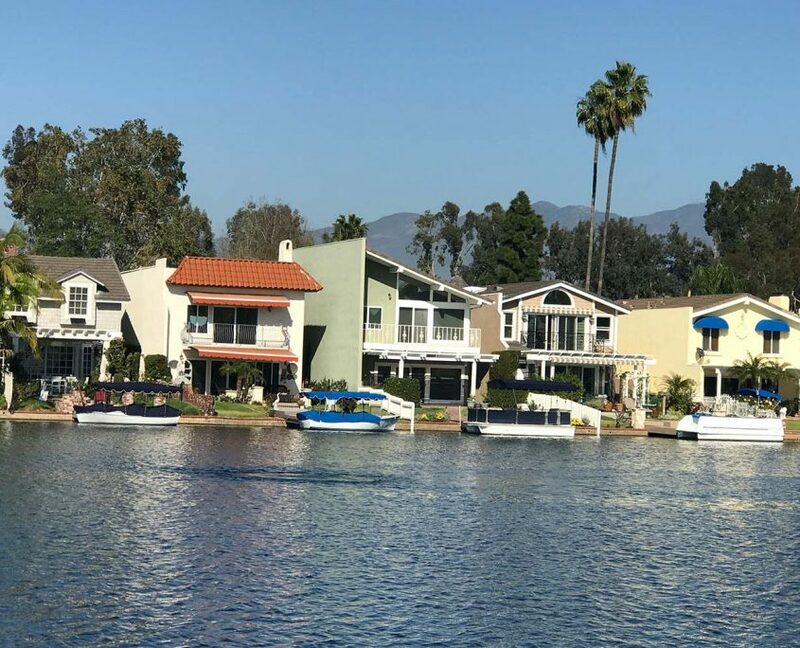 Focusing mainly in Orange County and surrounding cities, Gentry & Associates, with 25 Years of termite control experience, will help and guide you through the inspection and treatment process. 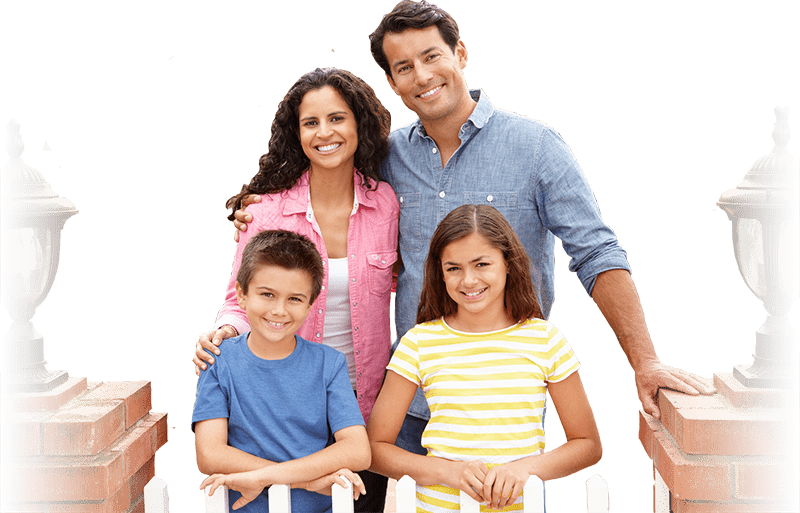 The professional staff of exterminators will complete a Free Inspection, go over the health risks and will explain in detail the findings. Simply call us and we will set up an appointment within 24 hours or sooner. We’ll go over the methods and treatments needed and our team will quote you while we are on your premises. Our quotes are always solid and competitive and WE pride ourselves on our QUALITY work too! 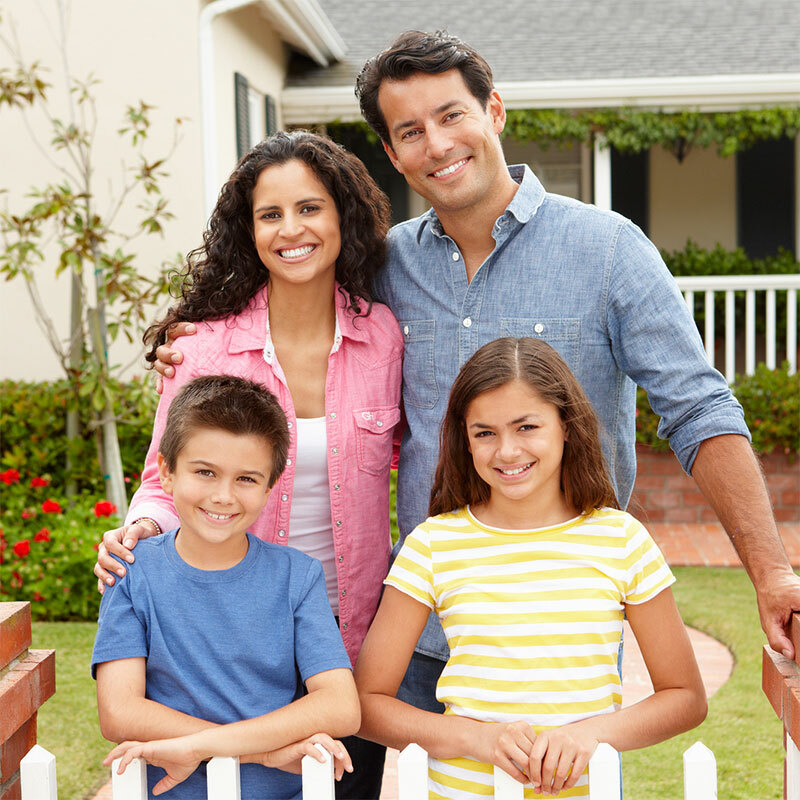 As a one stop shop, Gentry & Associates is the termite exterminating team of choice. 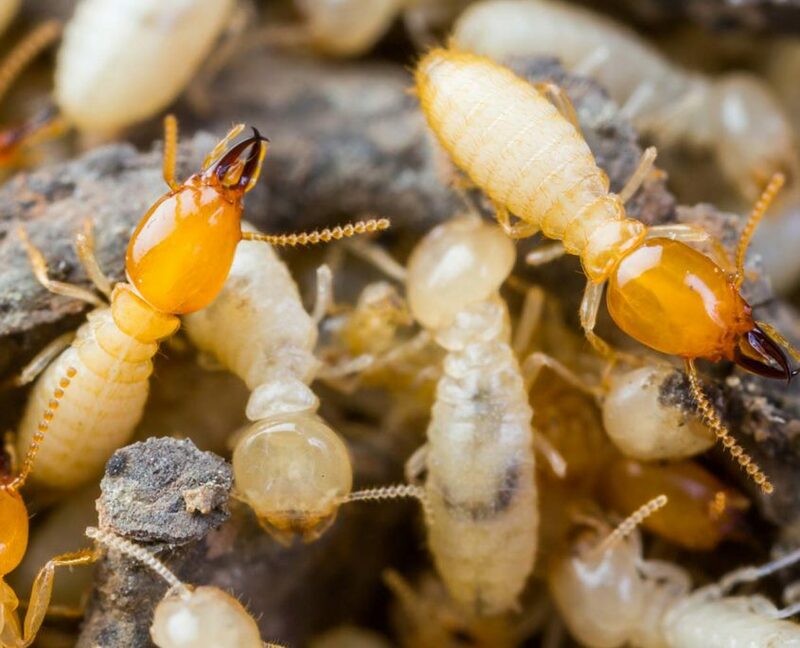 Learn more about termite companies in orange county and what to look for. 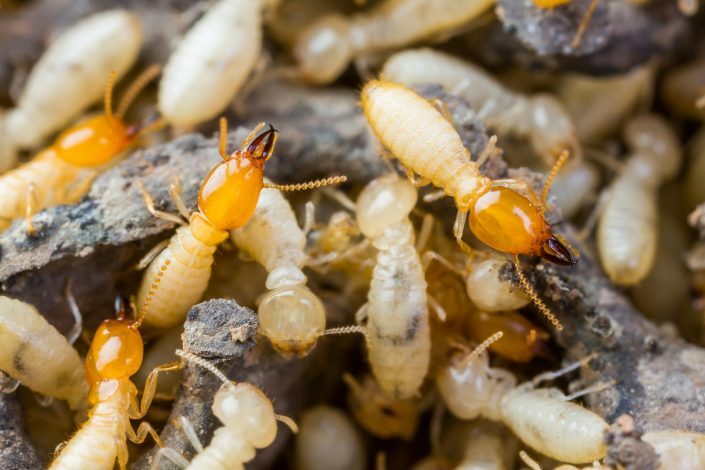 Don’t Let Termites Infest Your Home! 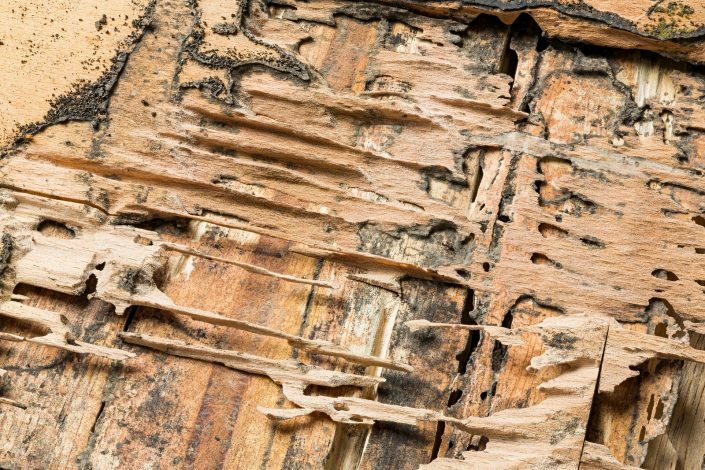 Gentry & Associates Termite Control and Wood Repair program is currently serving Orange County that includes San Clemente, San Juan Capistrano, Mission Viejo, Lake Forest, Irvine, Newport Beach, Huntington Beach, Santa Ana, Dana Point, Laguna Niguel and all other surrounding cities. Currently offering 1 Year and 3 Year Warranties* on our work performed! Feel free to fill out our form or simply call us now at 949-331-8900! 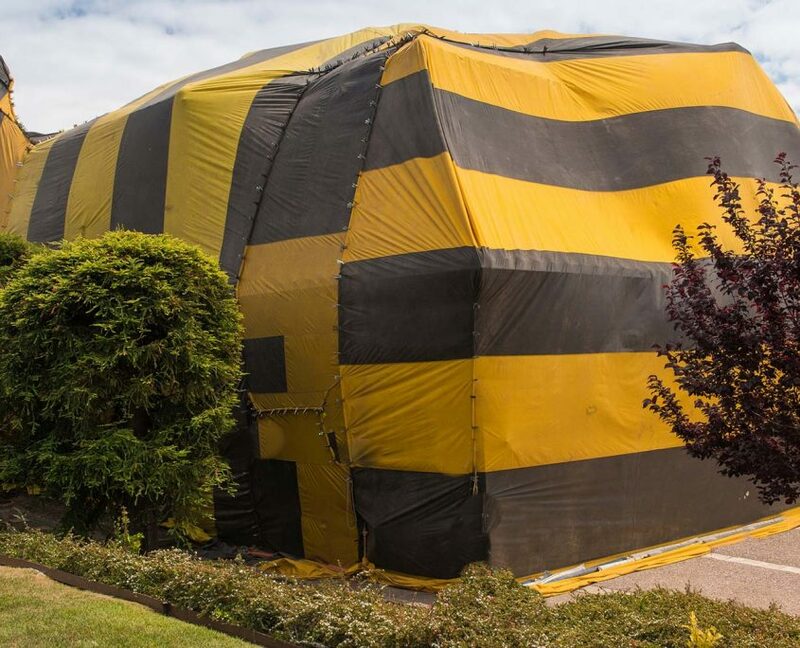 * To receive a 3 year warranty, it is stipulated that a fumigation of the property is completed and certified. There will be a annual yearly control fee to continue the warranty. Cost is $208.00 per year. Termite treatment at its finest. 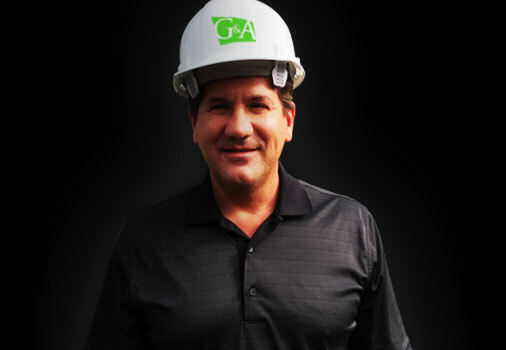 Gentry & Associates strives to the best termite inspectors in Orange County and surrounding cities. Protect your most important asset. Don’t let these critters eat your home! 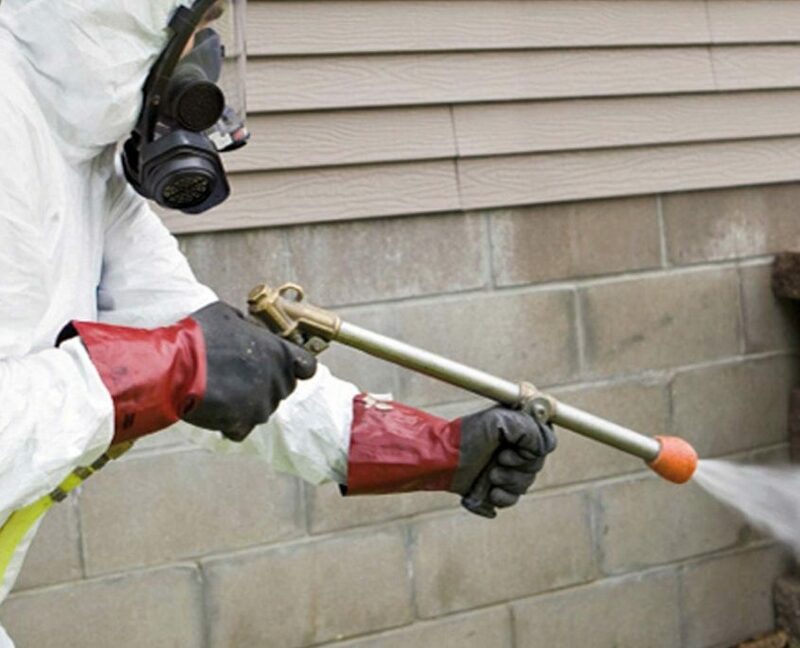 Termite Control: Specialize in localized treatments offering environmental friendly products. 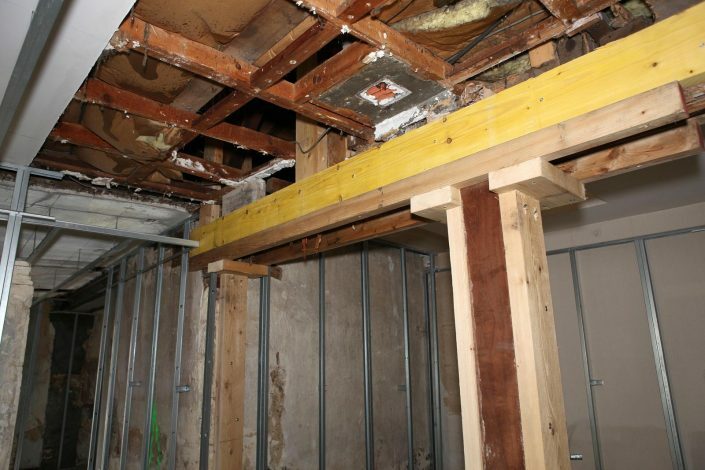 Fumigations – wood repair and replacement experts. Tenting / Fumigation: Tenting / Fumigation that is designed to get a 100% kill rate on the entire property, whether the infestation is accessible or inaccessible. 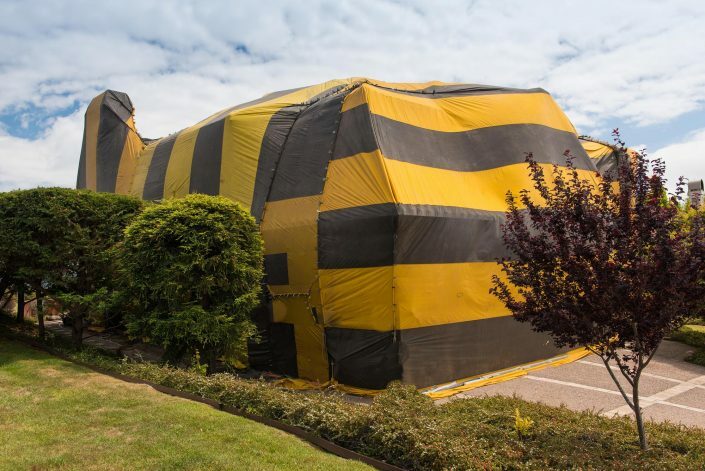 Learn more about the termite tenting health risks. Wood Repair Replacement: Our certified contractors are well versed in top quality repair. For New Customers Only. Please have coupon ready at time of inspection. Termite infestations typically remain untreated until major damage becomes obvious. 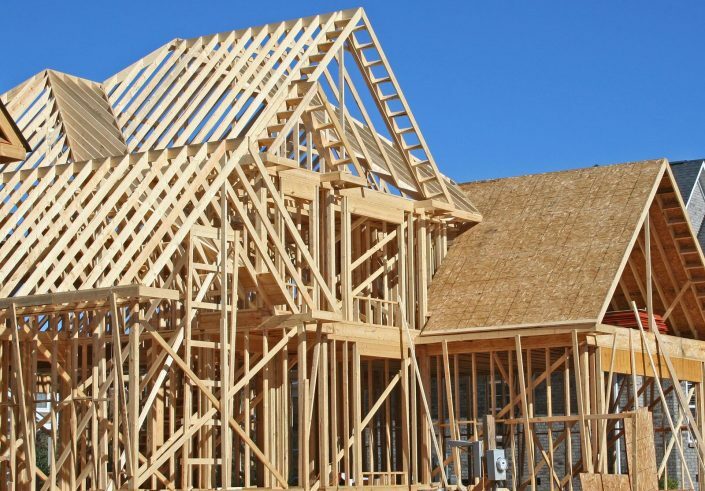 Homes in Orange County constructed primarily of wood are not the only structures threatened by termite activity. 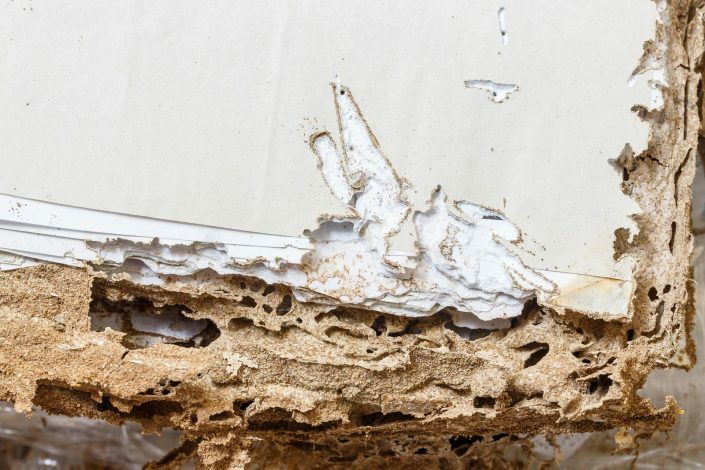 Homes made from other materials can host termite infestations, as these insects are capable of traveling through plaster, metal siding and more.